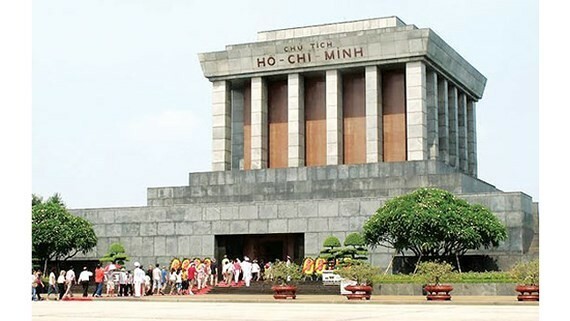 The President Ho Chi Minh Mausoleum Managing Board reported that it received around 18, 284 arrivals, including 9,943 foreigners on February 15- 18 (from the 30th day of the 12th lunar month to the third day of the 1st lunar month). 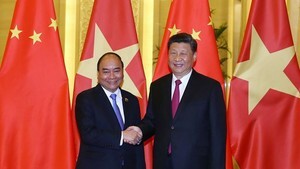 Earlier, the board actively had planned preparation, decoration and close collaboration with the functional forces as well as the Ba Dinh Historical and Cultural Vestige Complex to ensure absolute safety for domestic and international tourists. Visitors offered incenses to President Ho Chi Minh at his mausoleum.